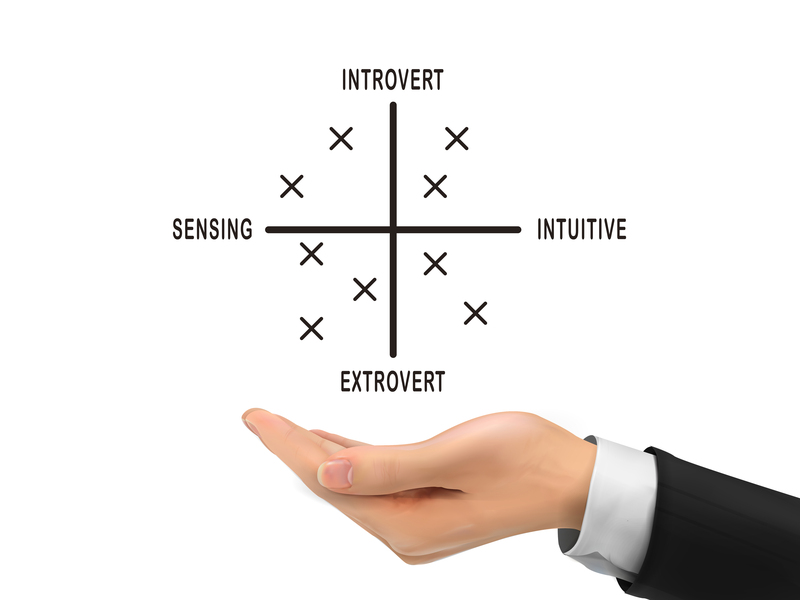 According to a recent study, most lawyers have an introverted (as opposed to extroverted) personality type. These findings would appear to support the mindset that introverts do, in fact, make better lawyers than extroverts. Let’s dig into the results to find out more! According to the study from Eva Wisnik, president of the legal training and placement firm Wisnik Career Enterprises in New York City, roughly 60% of lawyers are introverts. She gave more than 6,000 attorneys the Myers-Briggs personality test during a period of time that started in 1990. While these findings might seem counterintuitive, Wisnik is not surprised by the findings. Of course, this doesn’t mean that introverted litigators freeze up in the courtroom or face any other detriments that might be imagined for a stereotypically shy group of people. Do introverts make the best lawyers? There are many aspects of the lawyer’s job that tend to favor introversion. As noted above, there is a lot of reading, writing, and thinking that is required of a lawyer—skills that introverts tend to thrive in. What’s more, areas where introverts are conventionally lacking are actually propped up by the legal profession. For example, while introverts might not be as social as extroverts, many find that presenting in a courtroom was rather easy because of the rules and regulations involved in the process. These are anchor points that can help guide introverted and shy lawyers. To learn more, check out this insightful article from The Legal Balance about the introverted lawyer!